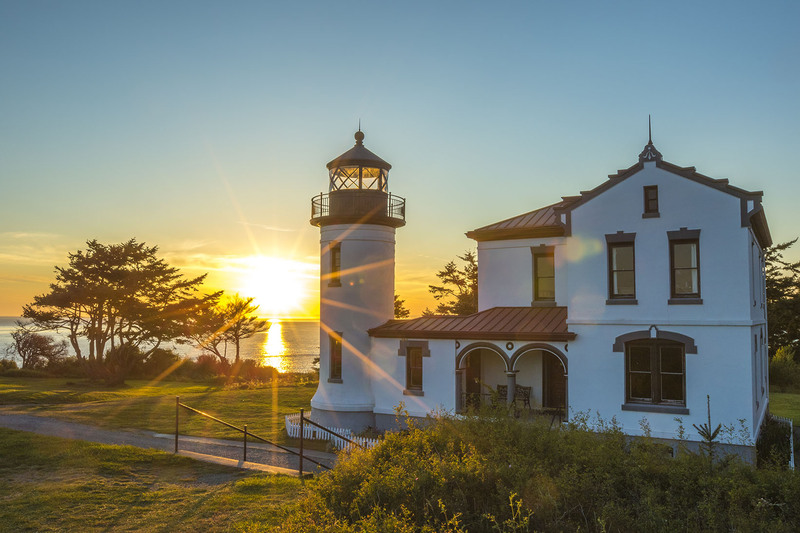 OLYMPIA – July 27, 2016 – The Washington State Parks and Recreation Commission and partners invite the public to celebrate National Lighthouse Day at Admiralty Head Lighthouse in Fort Casey Historical State Park on Whidbey Island. The free family-friendly event includes craft making for children, music by the 133d Army National Guard Band Brass QuintetShifty Sailors, food vendors, a tailgate barbecue and Sweet Momma’s Cotton Candy. The lighthouse will be open for exploring during the event. This celebration is co-sponsored by Lighthouse Environmental Programs (LEP) and the Keepers of the Admiralty Head Lighthouse, both based on Whidbey Island. LED’s mission is to educate the public about Island County’s cultural and environmental heritage and to protect the environment. The Keepers group raises funds to help preserve Admiralty Head Lighthouse and also provides historical interpretation through its volunteer docent program.